The American Veterinary Medical Association presented its Meritorious Service Award to Dr. Bruce Kaplan ’63, a staunch advocate of the one-health concept, during the organization’s national meeting. The Meritorious Service Award is the AVMA’s highest honor for a veterinarian who has brought honor and distinction to the veterinary profession through personal, professional, or community service activities outside organized veterinary medicine and research. Dr. Kaplan, who earned his DVM from Auburn in 1963, is a retired veterinarian, formerly a writer, editor, and consultant on public affairs issues. He current devotes his time to promoting the one-health movement along with a collaborative team of human and veterinary medical experts. The one-health concept proposes that human, animal and environmental health is inextricably interconnected. Dr. Kaplan is the primary contents manager for the One Health Initiative website, www.onehealthinitiative.com, and serves as a contributing editor on the editorial board of the One Health Newsletter. He also serves on the scientific advisory board of Veterinaria Intaliana; the editorial advisory board of Infection, Ecology & Epidemiology; and the board of the American Veterinary Epidemiology Society. 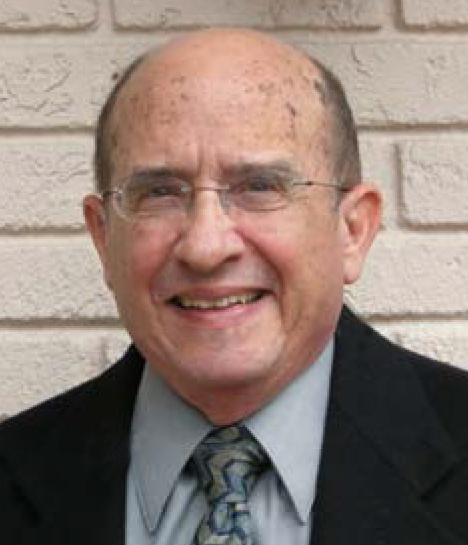 Currently a resident of Sarasota, Fla., Dr. Kaplan practiced small animal medicine for more than 23 years. He held positions in public health with the Centers for Disease Control and Prevention as an epidemiologist and with the Department of Agriculture Office of Public Health and Science. He also served as the USDA Food Safety and Inspection Service public affairs specialist in California for 14 western states. He co-authored the Food Safety in the United States chapter in a 1998 American Society of Microbiology book about organisms causing foodborne illness such as the dangerous strain of E. coli 0157:H7; and another ASM book chapter, Campylobacter Prevention and Control: the USDA-Food Safety and Inspection Service Role and New Food Safety Approaches, which discusses the most common cause of bacterial foodborne illness in the United States. Dr. Kaplan has written, co-authored and edited numerous articles for newspapers such as a pet care column for three years in the Louisville Courier-Journal and the St. Petersburg Times, and scientific publications such as the Inspection Insights food safety column for three years in the Journal of the AVMA, and for the U.S. Department of Agriculture’s Food Safety and Inspection Service. He has published many scientific articles on canine and feline medical and surgical concepts in veterinary medical professional journals. His awards include the AVMA’s Practitioner Research Award, the USDA’s Group Honor Award for Excellence, and an Honorary Diploma from the American Veterinary Epidemiology Society.